Sony Channel (formerly known as Sony Entertainment Television, also known as SONY or SET) was a general entertainment channel that is part of the DStv bouquet of Sub-Saharan Africa satellite channels owned by MultiChoice. Sony Channel was designed for complete family-friendly entertainment with mix of programming that included dramas, comedies and thrillers. 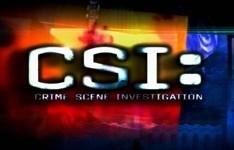 The channel broadcast a mix of programming including drama, comedy and reality series as well as commercial and independent movies. The channel also aired South African week-nightly broadcasts of the US night-time talk show Late Show with David Letterman, and was the premiere broadcaster of the reality series The Amazing Race. 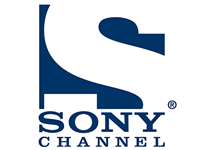 The channel changed named from Sony Entertainment Television to Sony Channel on Tuesday 23 September, 2014. According to Sony, the name change was because "the channel is seven years old and the name change is part of the brand evolution process that aims to both simplify and provide greater brand clarity. The resulting 'Sony Channel' is just that." Both Sony Channel and sister channel Sony MAX were discontinued on 31 October, 2018. 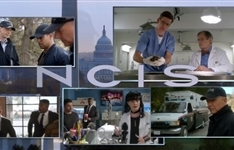 Summary: NCIS is a show that focuses on the sometimes complex and always amusing dynamics of a team forced to work together in high-stress situations. 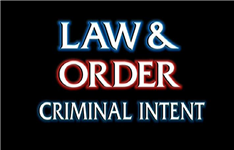 Summary: The third spinoff of Law & Order which follows a division of the NYPD called the "Major Case Squad" which investigates high-profile homicide cases. Ray Donovan returns to e.tv, Real Time documents a little family and the Hollywood Divas sashay back to 1Magic. US comedy star Tichina Arnold shares her wisdom about getting laughs and how to survive the cut-throat business of acting. BBC First has a new thriller, eBella turns soccer moms into stars and Vuzu delivers the final season of The Mindy Project.